Do you want to join our group ? There is a partner for you! Isn’t it your favourite activity ? Have you ever wanted to do something like playing volleyball, playing basketball, go fishing or diving ? Well, now it’s up to you!! You can Find partners from your living area or other selected location for any hobby or activity! 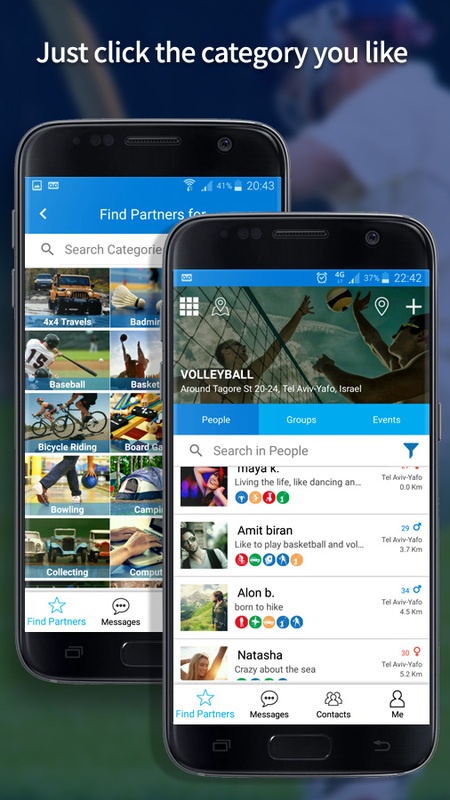 AppToU is a social app which connects people that are looking for a partner for any hobby or activity! 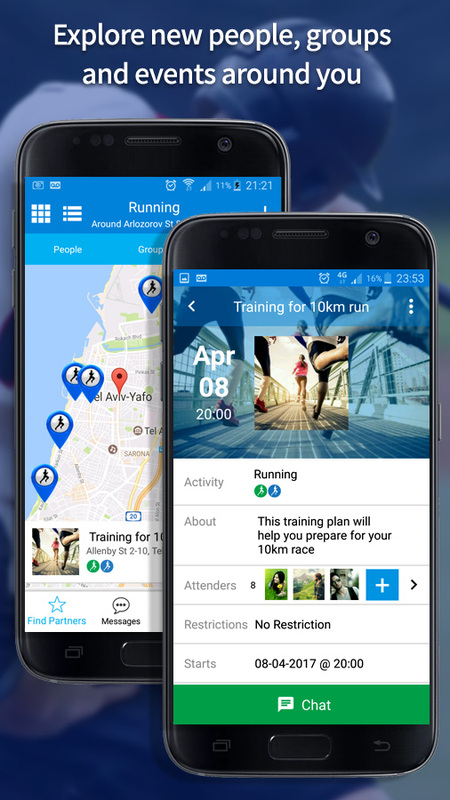 Just click on the activity and AppToU will instantly show you a list of people, groups and events around your selected area looking for partners for the exact same activity.